This book presents recent research addressing the effects of different types of compression clothing on sport performance and recovery after exercise. It is also the first book that summarizes the effects of compression clothing on all main motor abilities in the context of various sports, offering a wealth of practical guidelines on how to optimize performance and recovery with the help of compression clothing. The book examines the effects of this clothing on physiological, psychological and biomechanical parameters including endurance, speed, strength, power, and motor control. 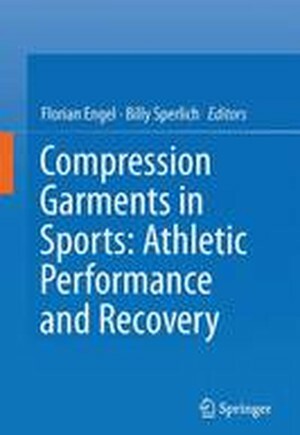 It explains the basic principles involved in the reasonable application of compression garments in connection with different kinds of exercise, and describes the essential mechanisms of how compression garments work in a reader-friendly format that addresses the needs of researchers, athletes and coaches alike.